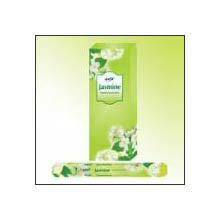 Arsi presents a rich range of Floral Incense Sticks that will soothe the environment with its compelling aroma. 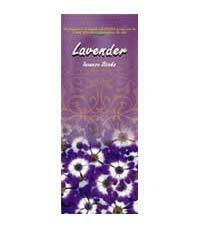 Made from pure natural ingredients, our Natural Floral Incense Sticks are known for their superior quality and longer burning time. The fragrance of the flowers will help in setting the right mood during meditations and devout offerings. 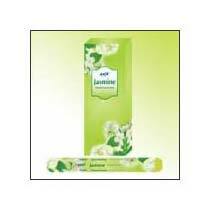 Additionally, we are listed at the apex in the list of the dependable Floral Incense Sticks Manufacturers and Exporters from India.